Provide comfort for the family of Joseph Slattery with a meaningful gesture of sympathy. Joseph Slattery, 88, of Spring Lake, NJ passed away on Saturday, February 2, 2019 at Jersey Shore University Medical Center, Neptune. Joseph was born March 12, 1930 In Nenagh, County Tipperary, Ireland to Patrick and Sarah Slattery, the last born of 14 brothers and sisters. After graduating from secondary school, Joseph left the family farm to look for work in Dublin, Ireland. After a brief stop in Dublin, he worked his way to London, England where he found work as a land surveyor, met and married the love of his life, Helen (McGee) Slattery. The couple immigrated to Toronto, Canada and after a short time immigrated and eventually settled in Jersey City, NJ with their children, Deirdre, Brian and Kerry. Joseph began his career in the United States as a land surveyor with Clark, Hartmann and Dunn, where he worked for several years before accepting a position as a Civil Engineer with the City of Jersey City. Joseph and Helen retired to Spring Lake Heights to enjoy their much deserved retirement, where Helen passed away in 2013. Joe moved to Essex and Sussex Condominiums, Spring Lake and he enjoyed his last years with his many friends as a life of the party and the best dancer in the condos. Joseph was predeceased by his wife of 59 years Helen in 2013, a son Kerry and a granddaughter Margaret (Maggie). He is survived by his son Brian and his wife Nancy; a daughter Deirdre; grandchildren Kelly Sharin and her husband Mark, Joseph Slattery, Bridget Slattery, Brianna Slattery and Matthew McKeon-Slattery; his great grandchild Graham Joseph Sharin and his beloved dog Hope. Family and friends are invited to attend a visitation on Thursday, February 7, 2019 from 4-7 pm at Orender Family Home for Funerals 2643 Old Bridge Road Manasquan. A funeral service will be held 10 am on Friday, February 8, 2019 at the funeral home. Entombment to follow at St Catharine’s Mausoleum, Sea Girt. In lieu of flowers memorial donations may be made to animal charity of your choice. 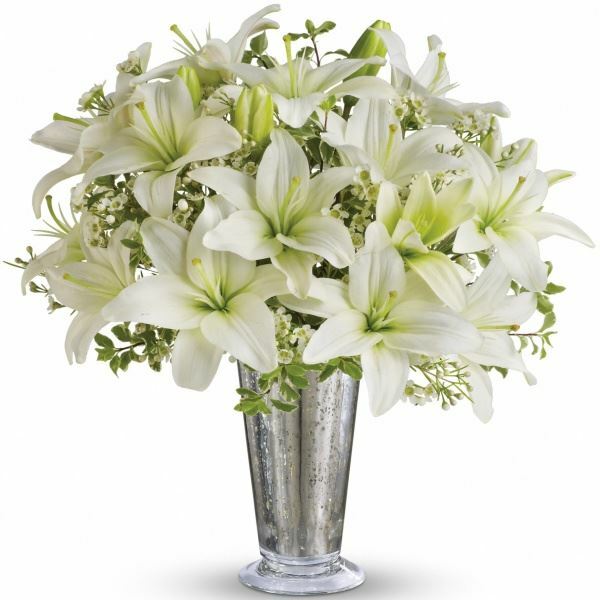 To send condolences to the family please visit www.orenderfamilyhome.com. To plant a memorial tree in honor of Joseph Slattery, please visit our Heartfelt Sympathies Store. Mary Ellen Weeks purchased flowers for the family of Joseph Slattery. Dear Brian and family, Please accept our sincere condolences on your Dad's passing. He was a wonderful person , just as your mother was. We always enjoyed watching them dance together. They kept the Irish traditions alive in Jersey City and down the shore . Slan abhaile Joe. Kathleen O'Keeffe and Sons Michael, Patrick,Brian, Sean and Brendan & daughters Margaret , Noreen & Nuala The Slattery family will be in our prayers, our mother can't drive that far anymore.